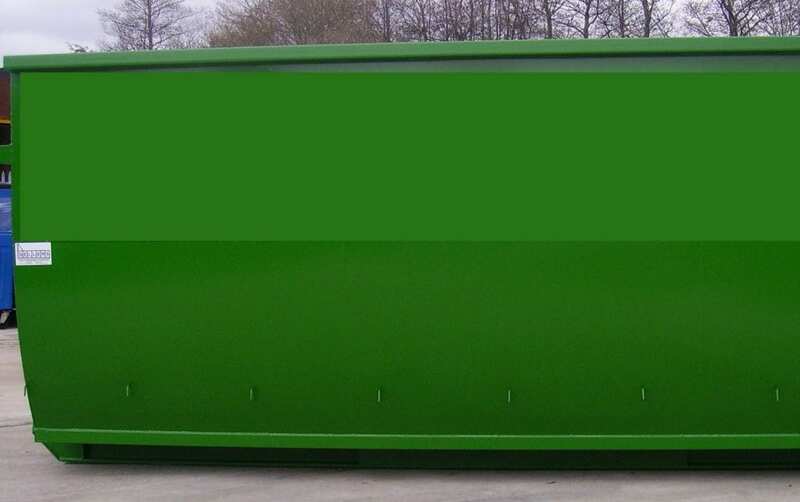 A 20 yard RORO will offer real value for money, due to the large capacity of waste removal, coupled with the low transport costs to empty the waste. These containers are suitable for most industrial premises and are most used for major projects that anticipate a large volume of waste. This RORO is easy to load and has a choice of access points. Made of tough, durable steel, the container ensures that all waste is contained safely within its four outer walls.